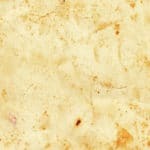 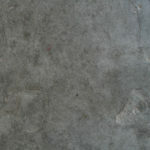 Hello texture lovers, here is my morning set. 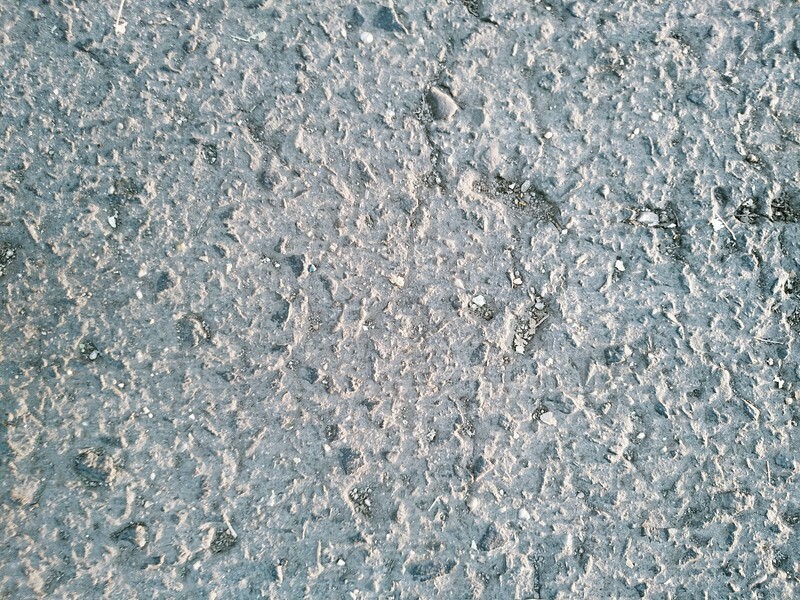 I take a 10 minutes walk to my workoffice, so I decided to make some textures in the walk. 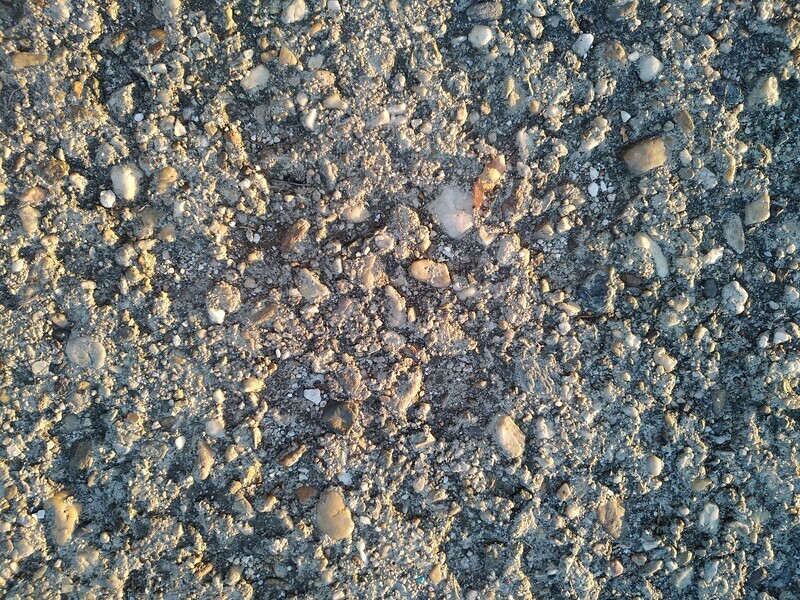 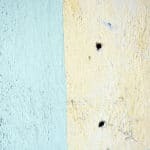 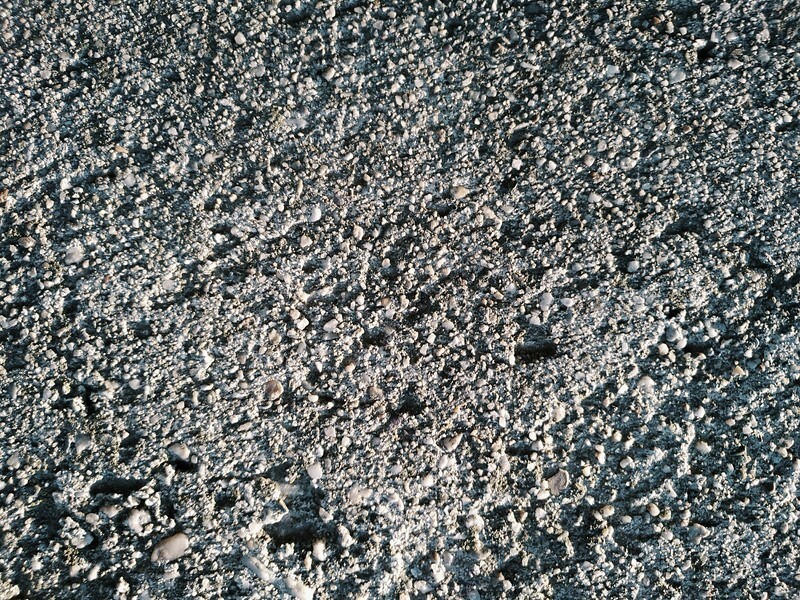 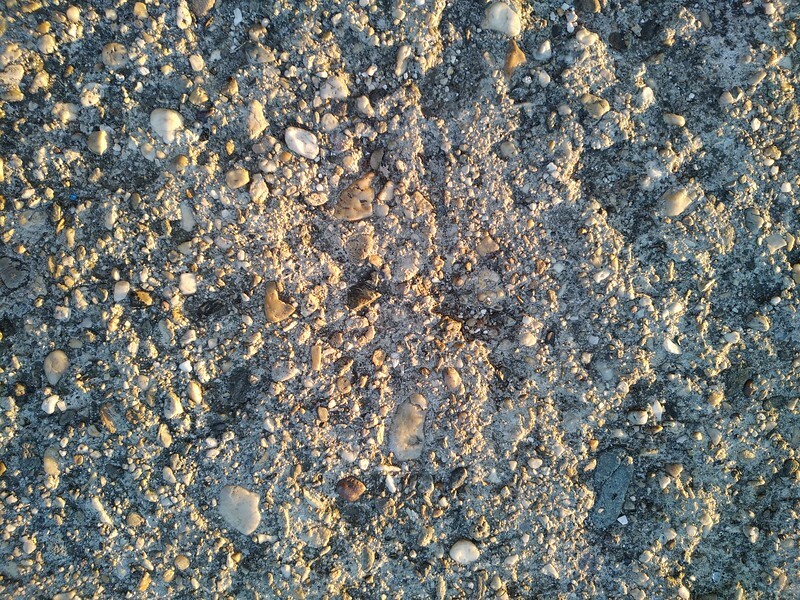 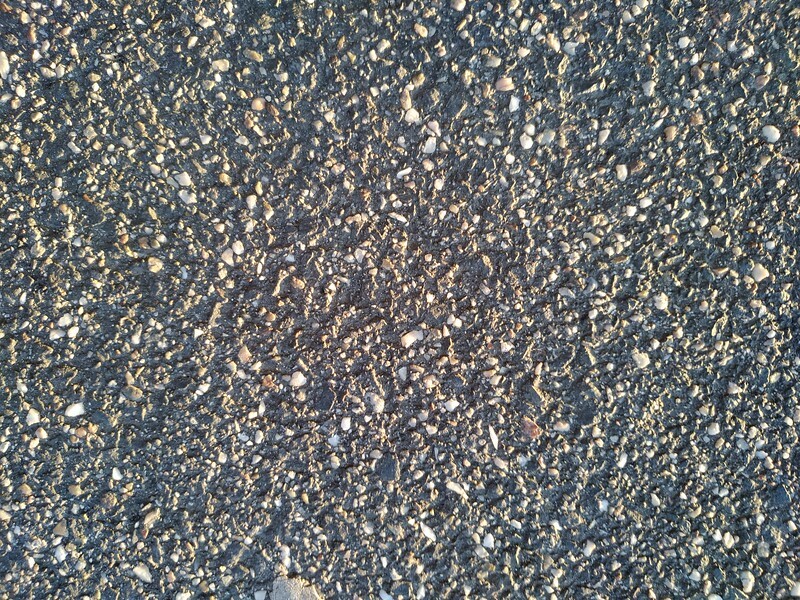 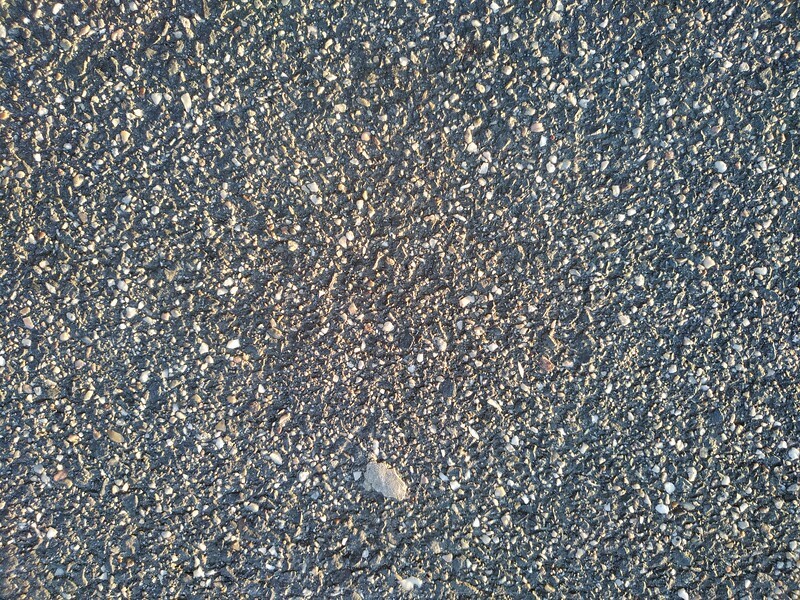 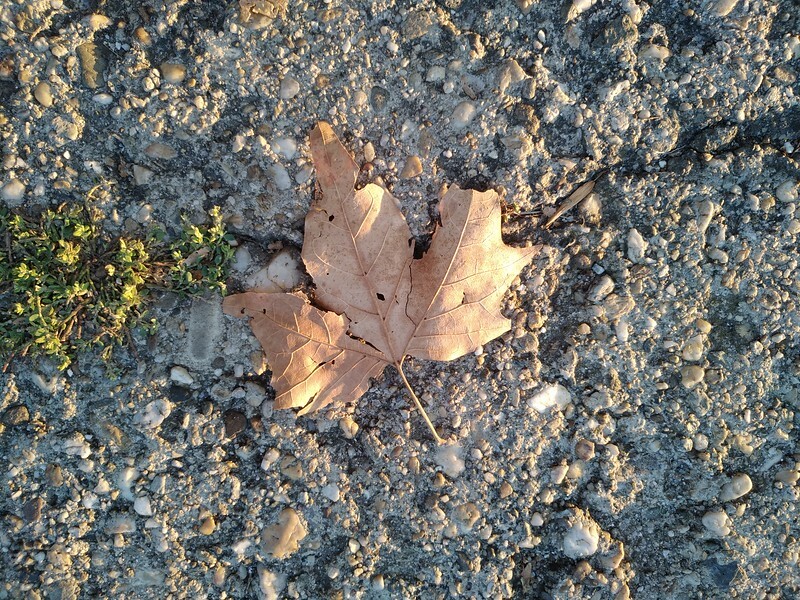 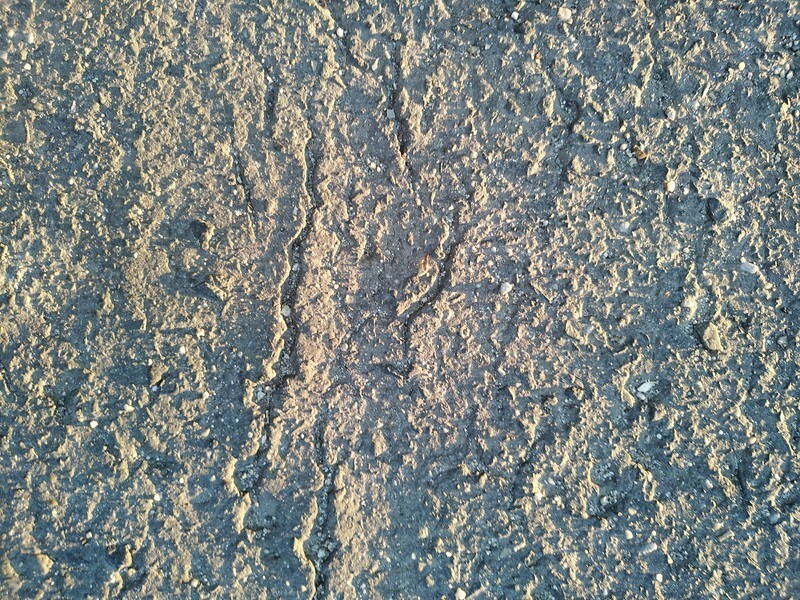 This is is my asphalt and ground texture set with great sunlights. 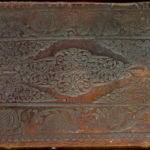 The textures are creativecommons licensed, and 12 megapixel size. Please use it, share it.